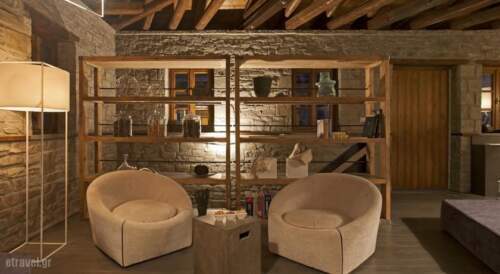 Kipi suites is located in Kipi village in Zagori, overlooking the river of Baya and Mitsikeli mountain. The guesthouse combines the local traditional architecture with modern design interiors. Free Wi-Fi is available throughout. Five stone buildings make up a small neighbourhood offering eight suites with separate entrances. Ôhey are individually decorated and each of them features one or two fireplaces, a hot tub and wooden floors and ceilings. Ôhey all have private porches. A rich breakfast and light meals are served in the guestHouse’s restaurant. Ôhey include homemade bread, yoghurt, jams and sweets, all produced with local ingredients. 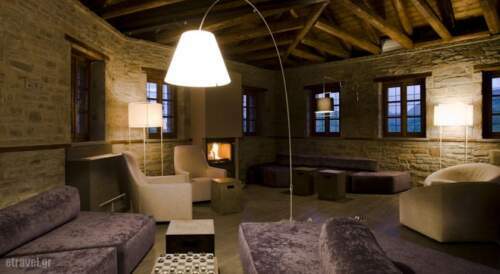 Kipi suites offers a lounge where quests can enjoy wines and whiskeys from the wide selection of the cava. 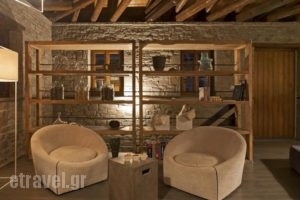 The guesthouse is a 40 sqm drive from Ioannina. Epirus. 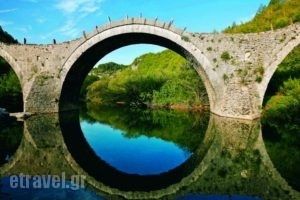 Epirus occupies Greeces north-western corner and is spectacularly beautiful. 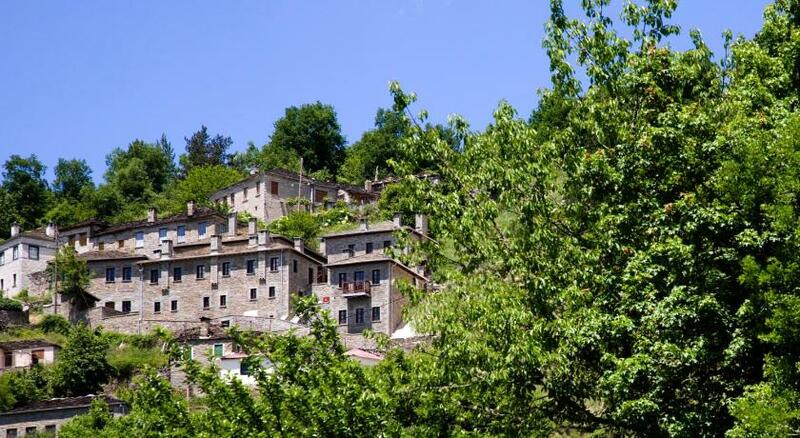 Largely mountainous, with three peaks of 2500m plus, it is (once away from the coast) one of Greeces most remote regions, and centuries-old traditions, fast-vanishing in many other areas, still flourish here. The heart of this fascinating area is inland. Here are the mighty peaks of the Pindos, forests, rivers, lakes, gorges, meadows, preserved stone villages, some 1700 species of flora, and a wildlife which includes wolves and bears. The Vlach shepherds in the high Pindos still speak a form of Latin. Book a room with Kipi Suites and experience the vision of harmony and balance, an ode to timeless beauty that unravels the cares of the soul. 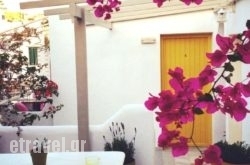 Kipi Suites is located at Kipi, Epirus, 44010, Greece – an ideal starting point to combine Epirus with a week or two by the sea in Lefkas, Meganissi, Parga or Sivota, or even a sailing holiday. Combining mountain and sea, moments of tranquility, not to mention fun and a plethora of sights, Kipi Suites will definitely gain your heart and stir your senses. Children: All children are welcome. There is no capacity for extra beds in the room. Pets: Free! Pets are allowed. No extra charges. Cancellation: Cancellation and prepayment policies vary according to room type. Please enter the dates of your stay and check the conditions of your required room. Intro: Epirus. You can always count on Epirus to spring a wonderful surprise. Dare to stretch the frontiers of your dreams with this alluring holiday proposition. Book a room with Kipi Suites and discover a truly unique experience. Located in Kipi, Epirus, 44010, Greece Kipi Suites offers moments of fun as well as tranquility and with Epiruss plethora of sights, it will win your heart and stir your senses. 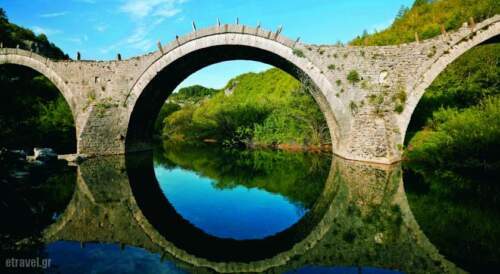 Epirus is the birthplace of heroes, all role models for future generations, it is a region where the humanitarian spirit has, on countless occasions, transcended lines of division and united peoples and cultures. At this part of Greece Kipi Suites combines spectacular mountainous scenery and archaeological wonders with the face of the 21st century. Because of the diversity of Epiruss destinations Kipi Suites can guarantee all the conceivable needs of a family on holiday. Kipi Suites it is also perfect for romantic escapes as well as activities in the heart of nature for moments of wellness and revitalization. Our website: #BUSINESS URL# | Our Location: Kipi, Epirus, 44010, Greece. The information provided by eTravel regarding your tourist businesses comes from third parties and thus may be incorrect or inaccurate. If you are the owner or manager of this business and would like to provide photos or update the existing contact details, location, star rating or description you can send us more information via our Contct Form.